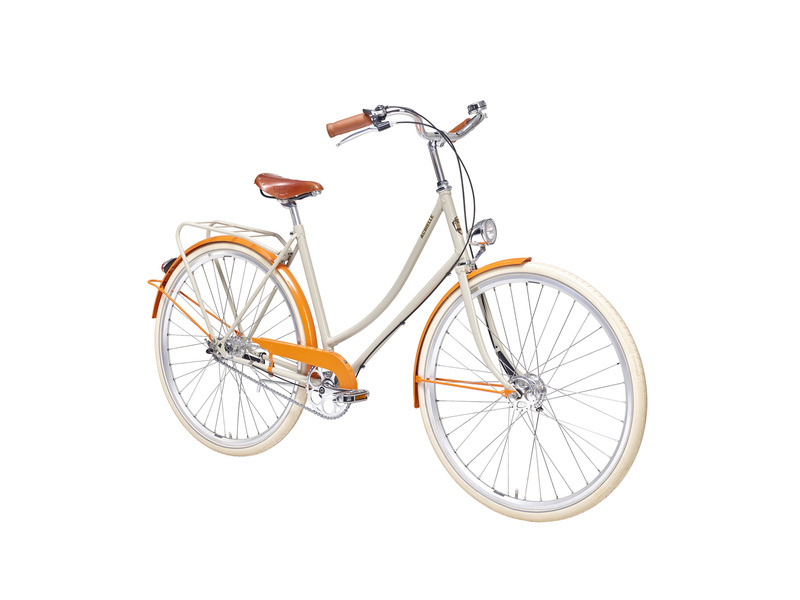 Classic looks combined with the latest technology and a sporty finishing touch. 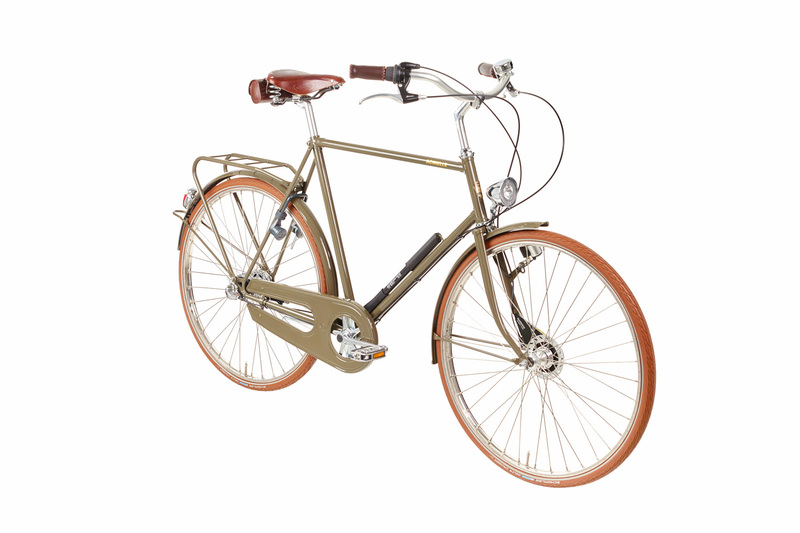 Urban path racer, inspired by track cycling, ready for the city. 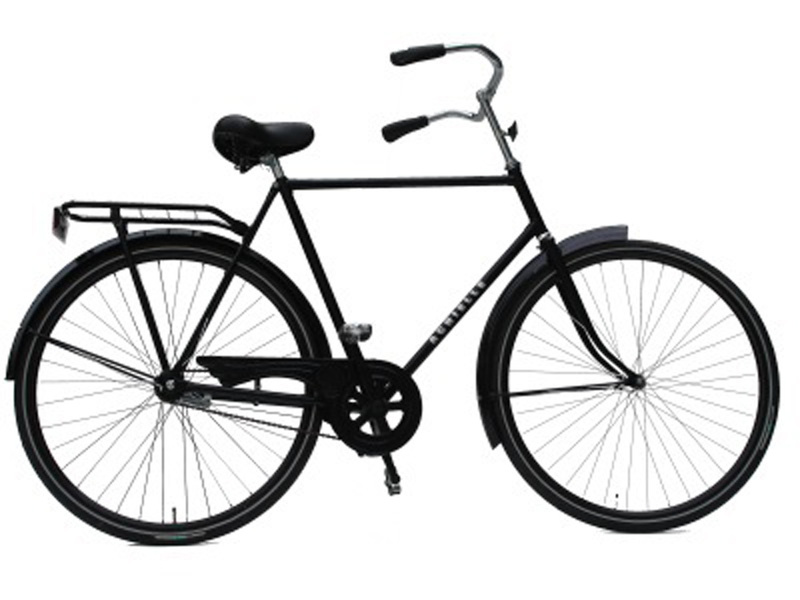 A classic city bike in its purest form, devoid of any unnecessary elements. 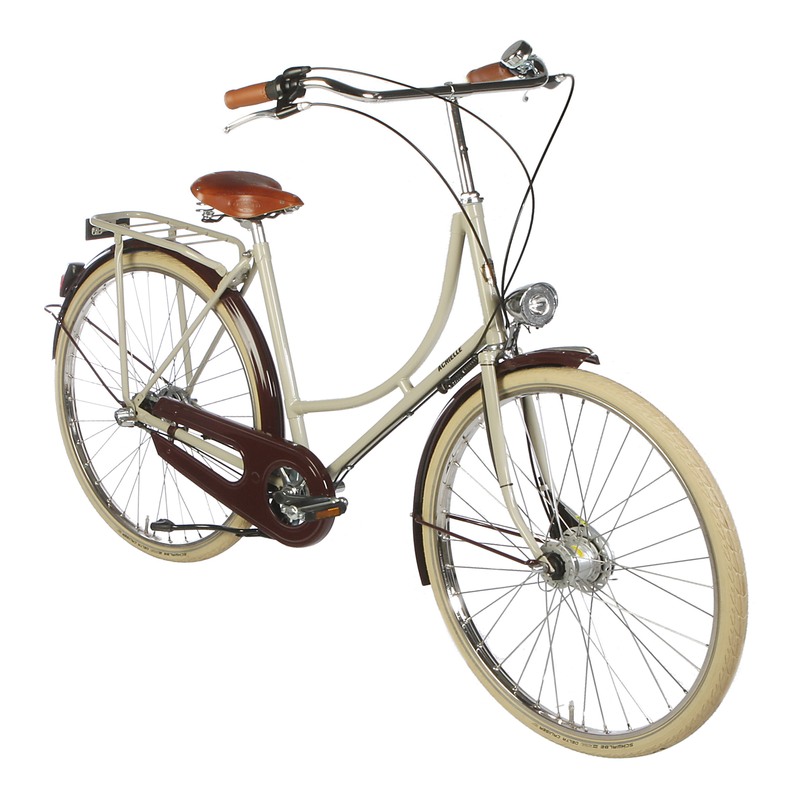 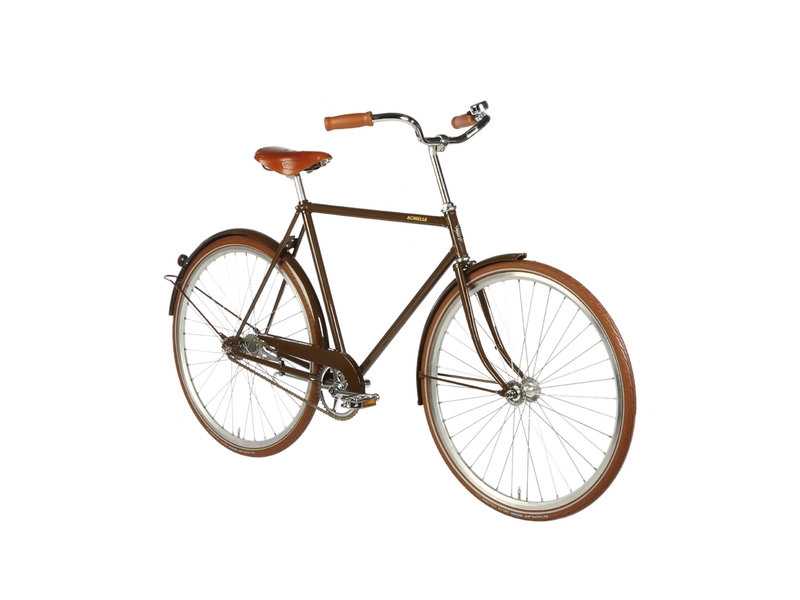 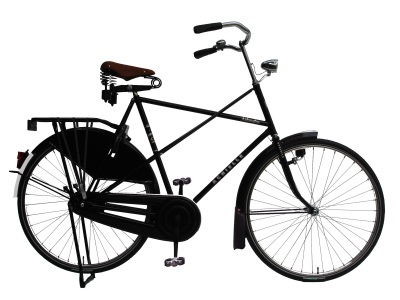 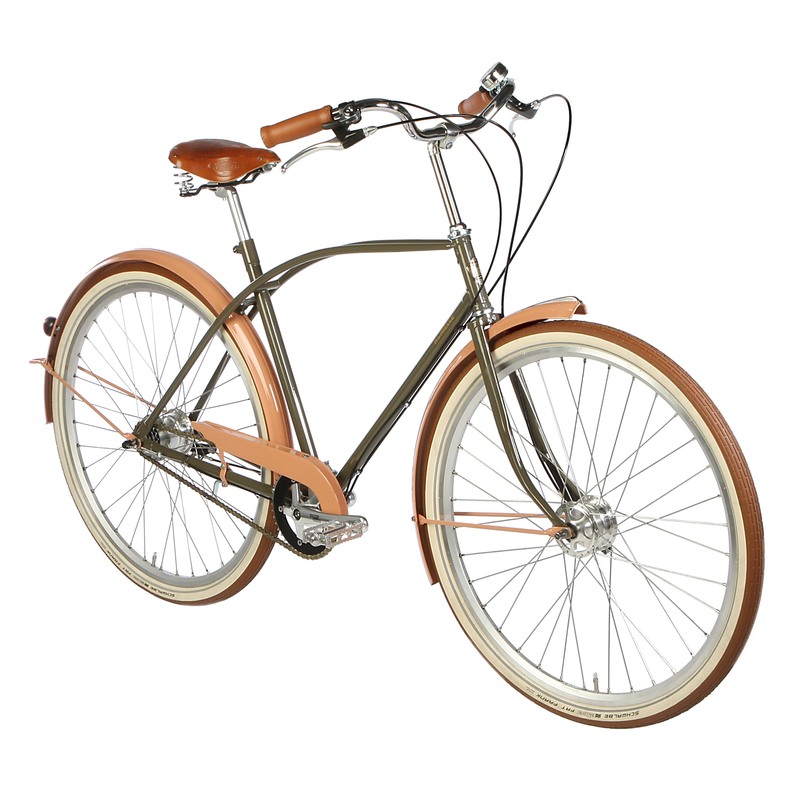 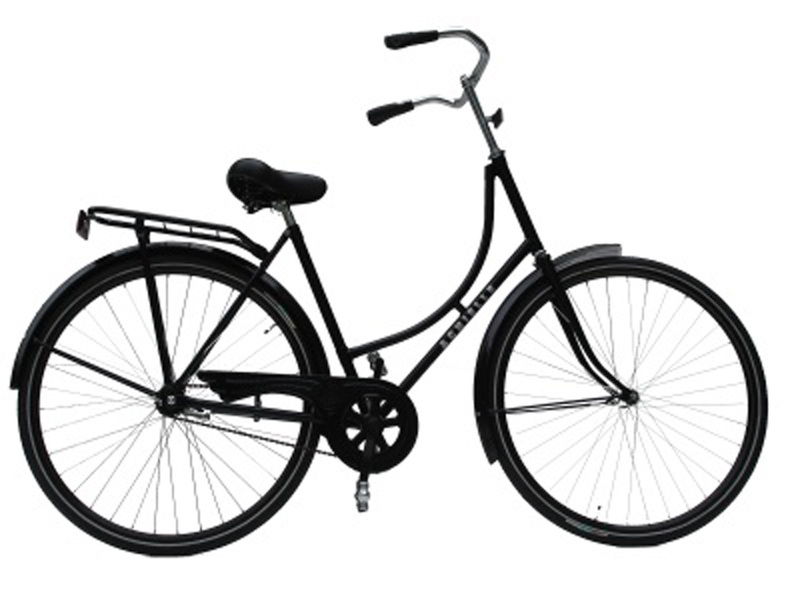 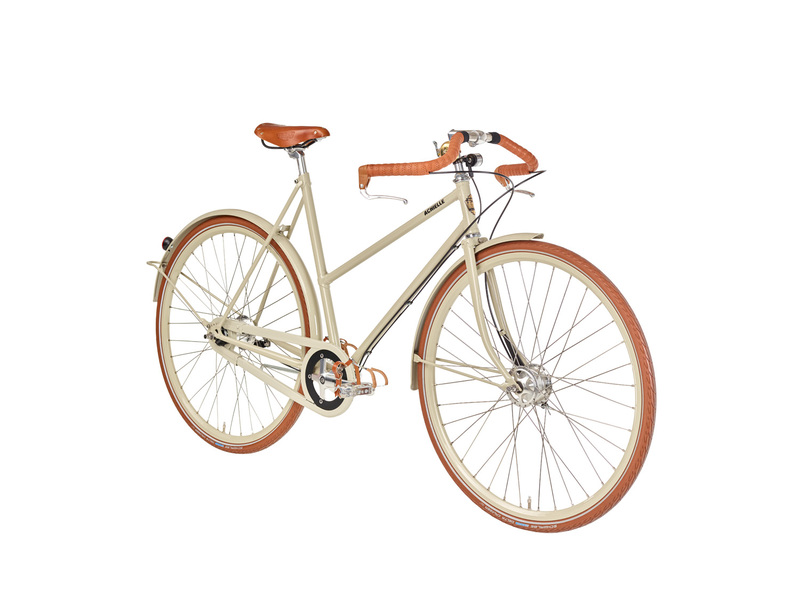 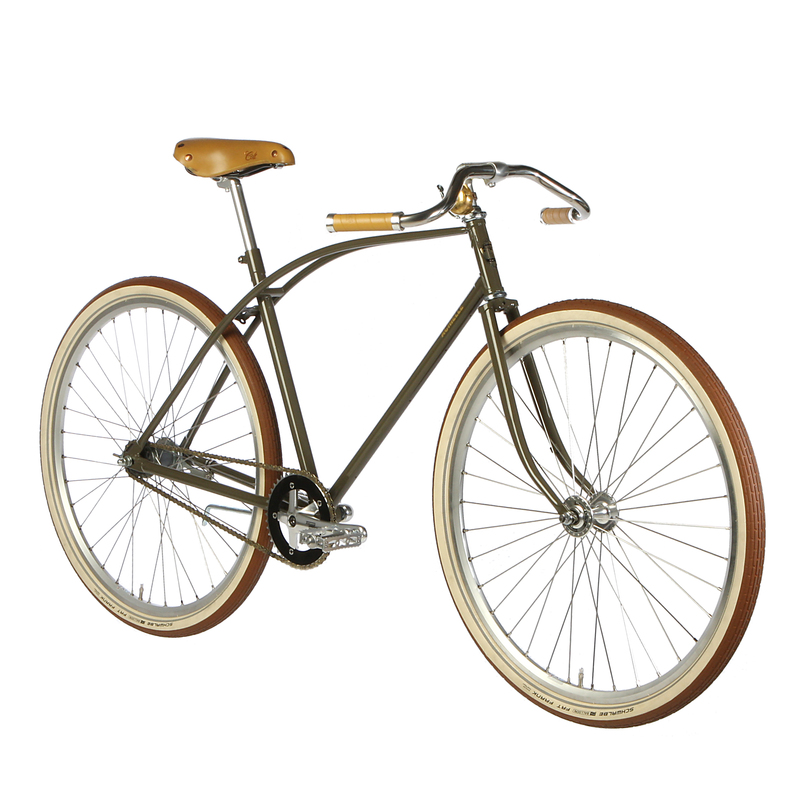 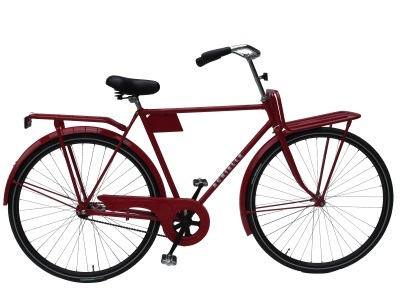 Inspired by typical Dutch bicycles, this bike has a very luxurious finish. 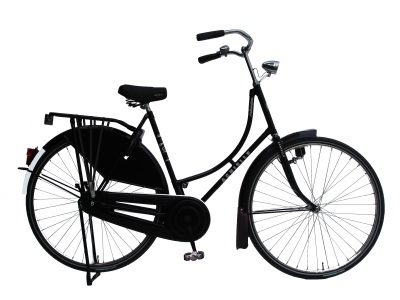 The typical Dutch roadster, with an extra touch. 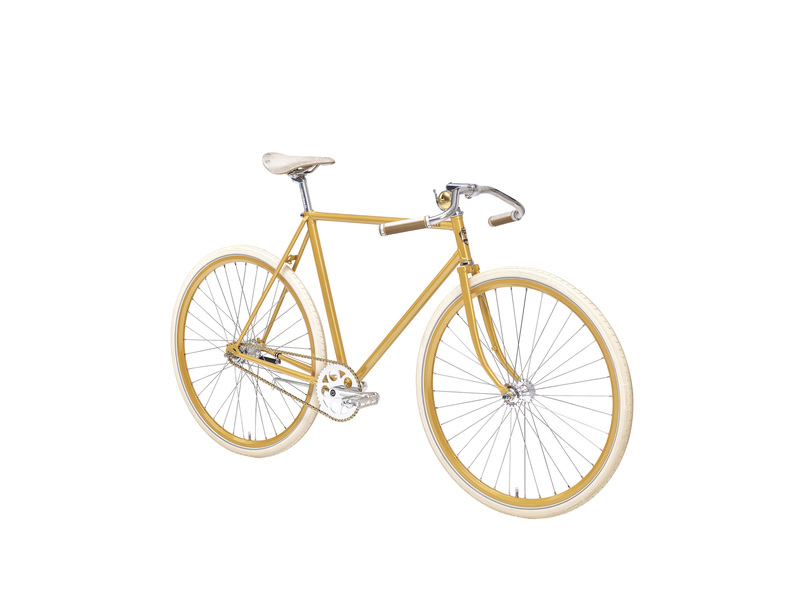 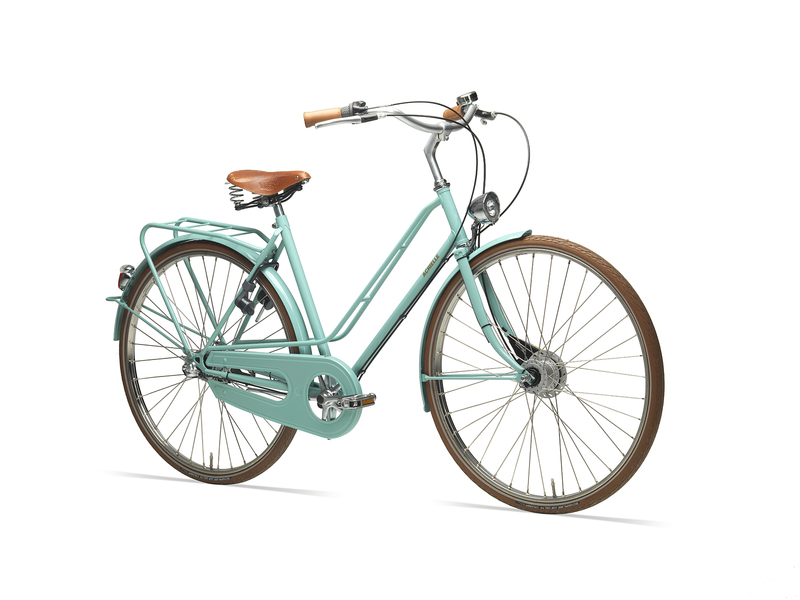 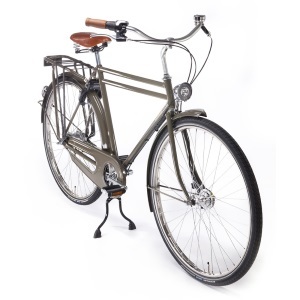 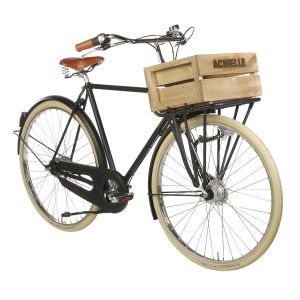 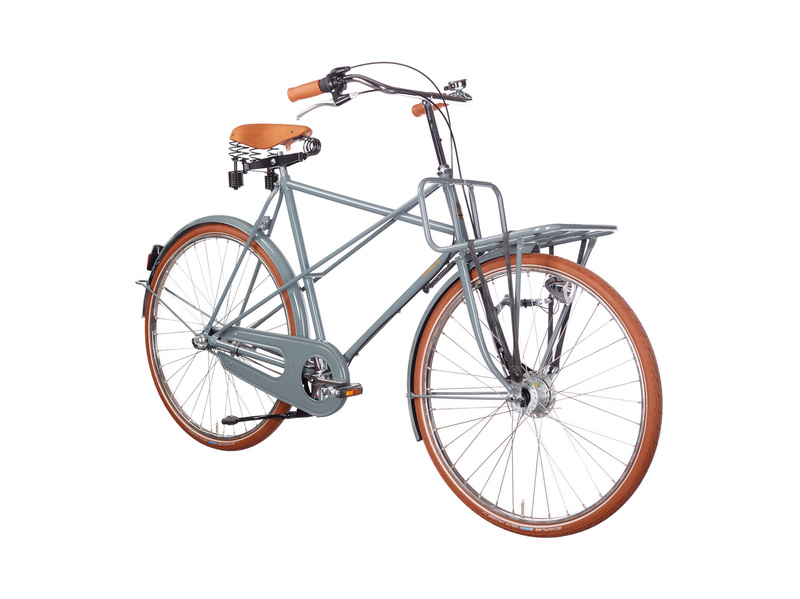 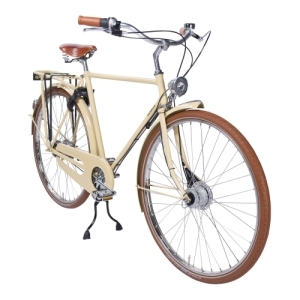 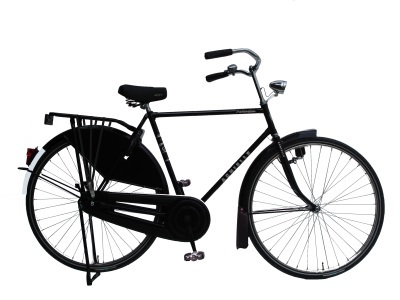 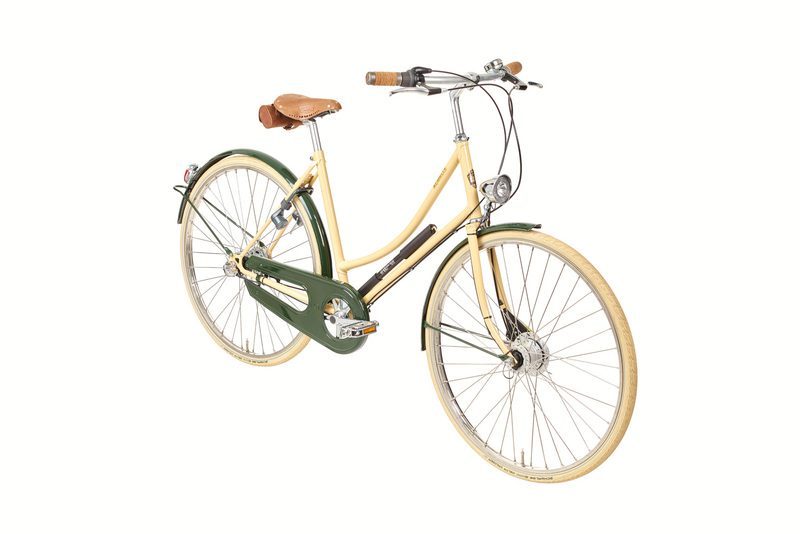 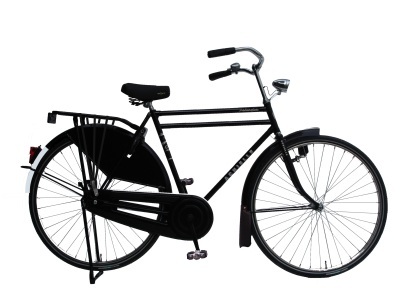 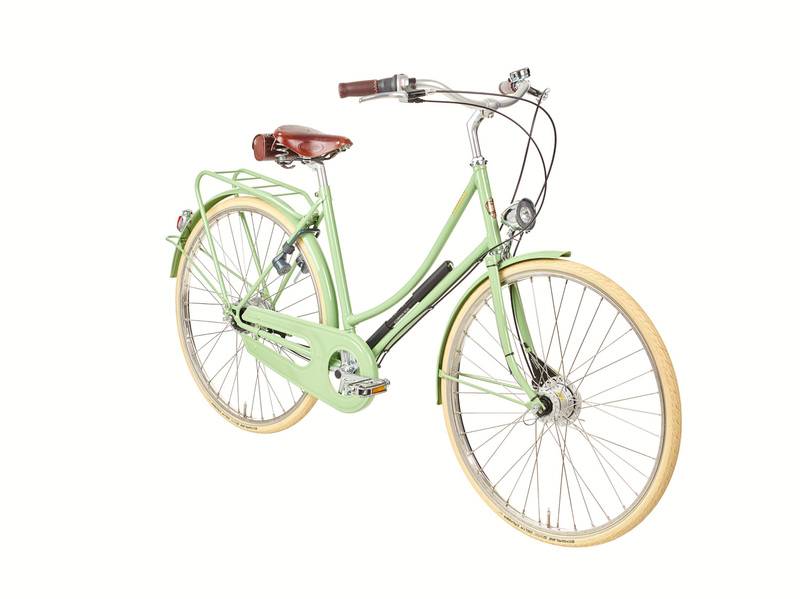 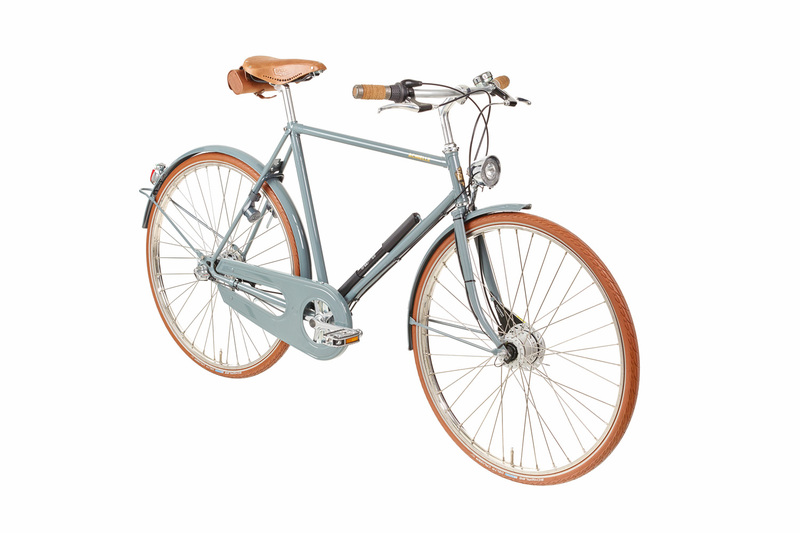 Achielle offers a wide range of factory bicycles. 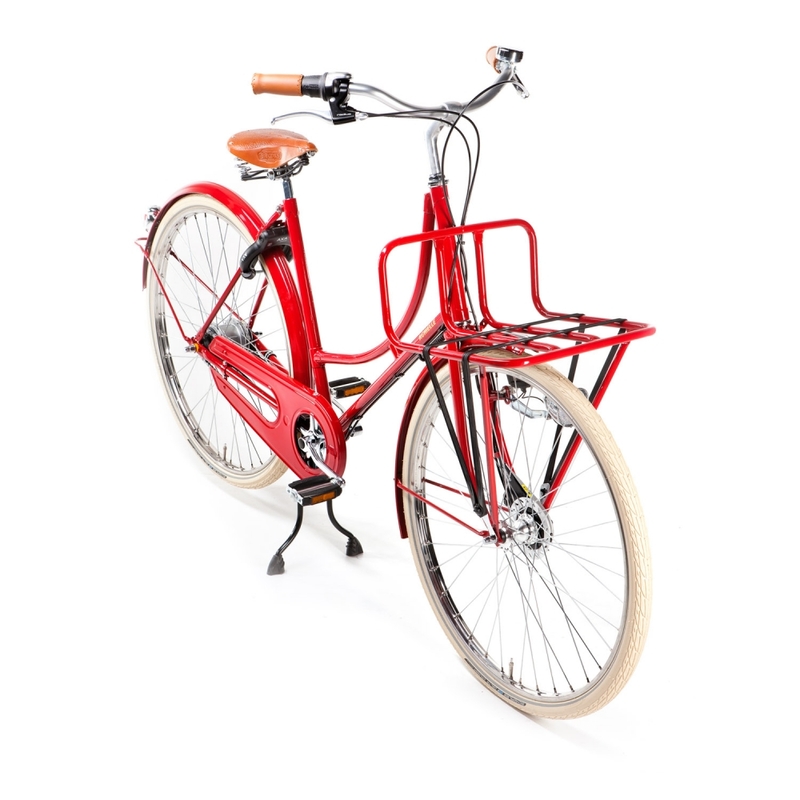 Sturdy bicycles devoid of any unnecessary elements.